A well-visited temple of Guwahati, dedicated to Lord Shiva known as Umananda. 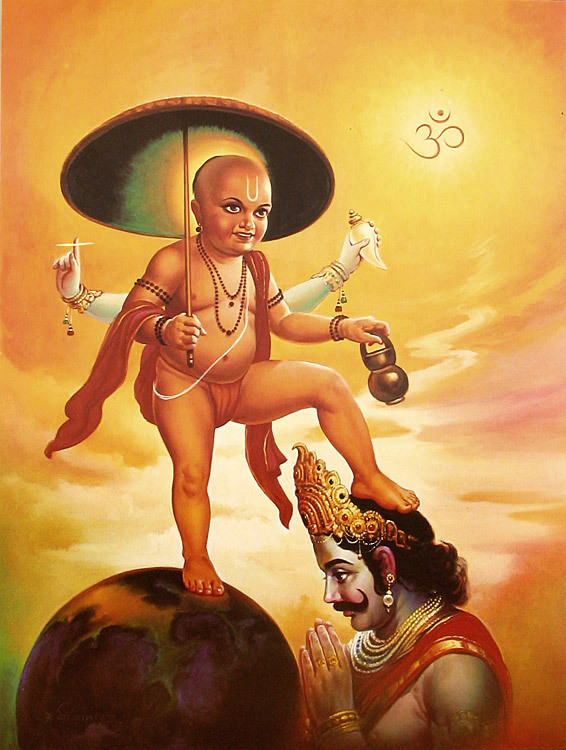 Legend is associated with the story of Kamadahana. 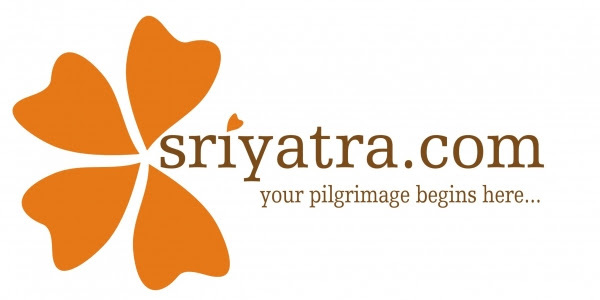 The story goes like this; After Goddess Sathi (lord Shiva’s first wife and daughter of Dakshaprajapati) immolated herself in to fire following an insult to Lord Shiva from her father Lord Shiva came to this island and went into Yoganidra. Other devas felt sad about this and tried to break the yoganidra by many ways but failed. 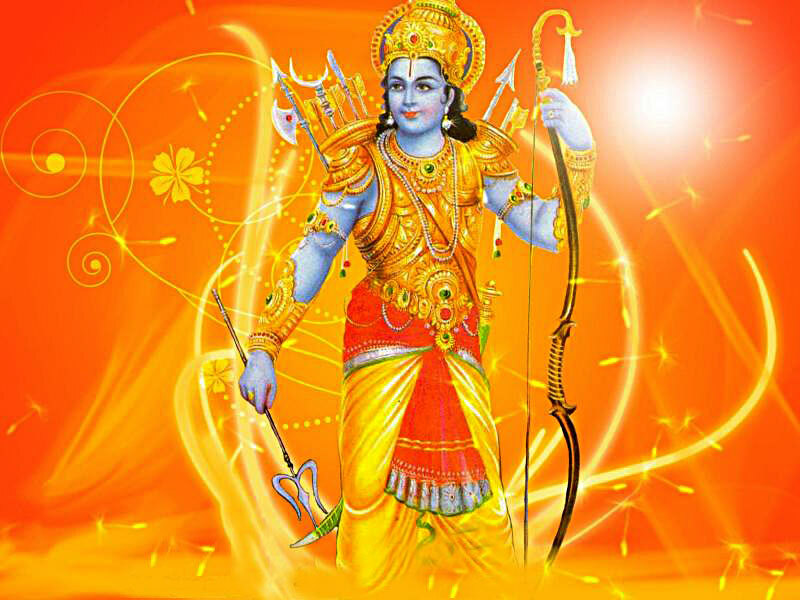 Finally they sent Kamadeva (Lord of Love) to break the yoganidra by sending an arrow of love called kamabana. 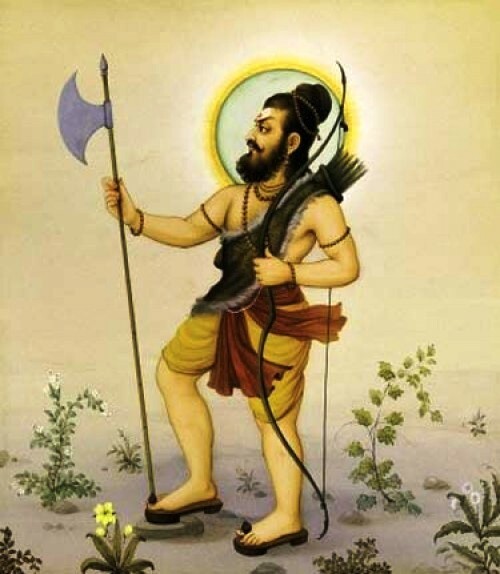 Kamadeva did the same and broke the tapass of Lord Shiva but in turn received the wrath of Lord Shiva. Kamadeva was reduced to ashes at this place. 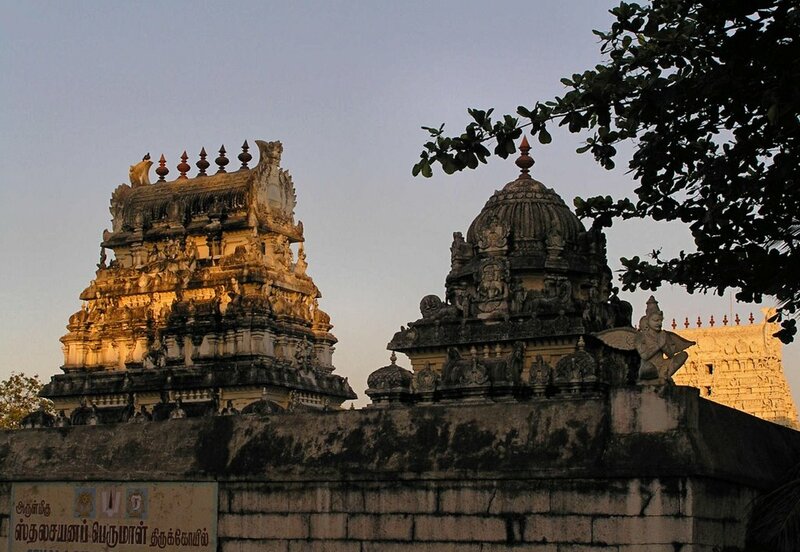 Hence the small hill on which the temple stands is known as Basmachala (“Bhasma” means ashes and “chalam” means hill). 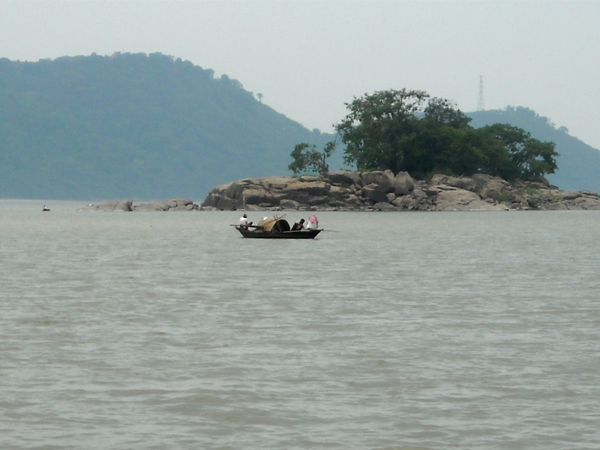 Best part if it is the temple stands on a small island, called Peacok island,formed by the mighty Brahmaputra River. So, while visiting this temple one gets a chance of a river cruise on Brahmaputra too!! Present temple dates back to 17 nth century built by Ahom rulers and it recieved a major renovatin following an earth quake in 1897 AD.